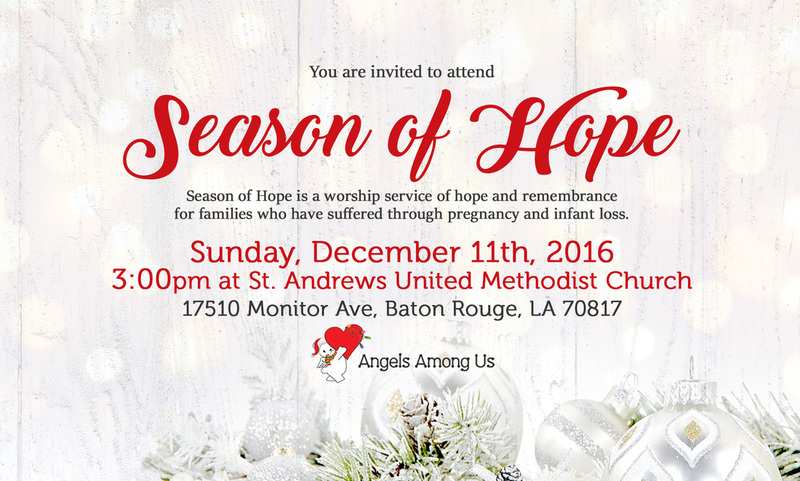 A Season of Hope is an annual service held in December to honor all the babies lost to miscarriage, stillbirth, and infant death. It is a special time set aside during the holiday season to remember our children with hope, comfort, and love. During this difficult time of year, we celebrate each life, no matter how short, in a safe and understanding service that is uplifting and caring. 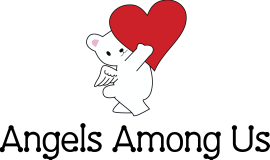 Seeing that others care and share in your awkward feelings about the holidays and the ever present feelings of love for your baby can help overcome the intense pain and heartache felt at this time of year. Everyone is welcome to help us celebrate, honor, and remember the babies we hold so dear to our hearts. Please invite any family, friends, caregivers, and others facing a similar loss because it is a wonderful opportunity for you to share with them the love you have for your baby.